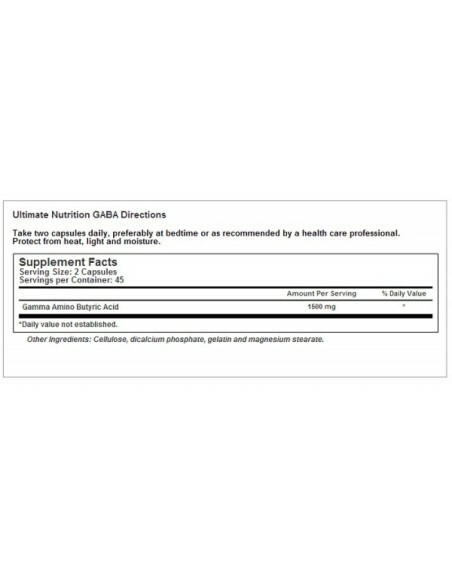 Gaba is a supplement based on Acid-Gamma-Amino-buttyric acid, useful for the physiological function of brain regulation. 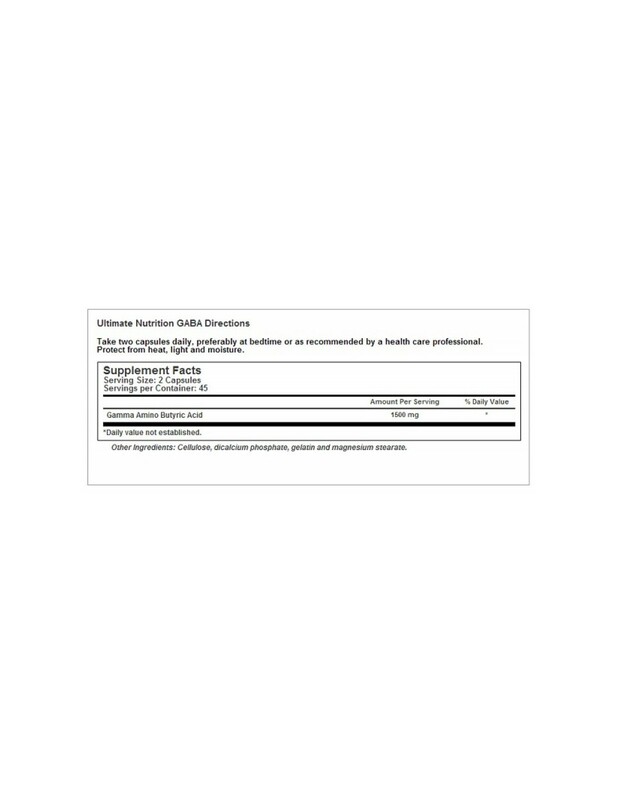 The supplement is useful in supporting the natural hormonal levels in our body. 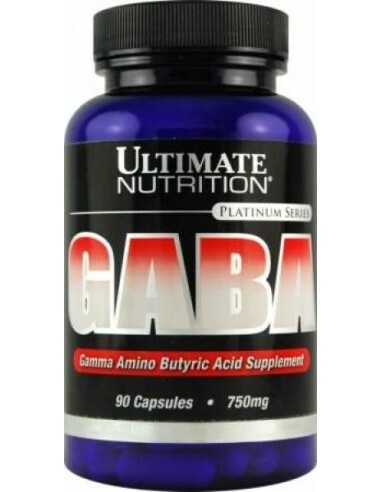 Gaba interacts with the Hypothalamus, promoting sleep in the REM phase, making it useful in allowing better muscle recovery. 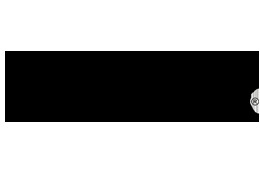 Gamma-Aminobutyric Acid (GABA) is an amino acid produced by the brain, whose deficiency can lead to numerous health problems such as depression, hypertension, mood disorders and panic attacks, just to name but a few. 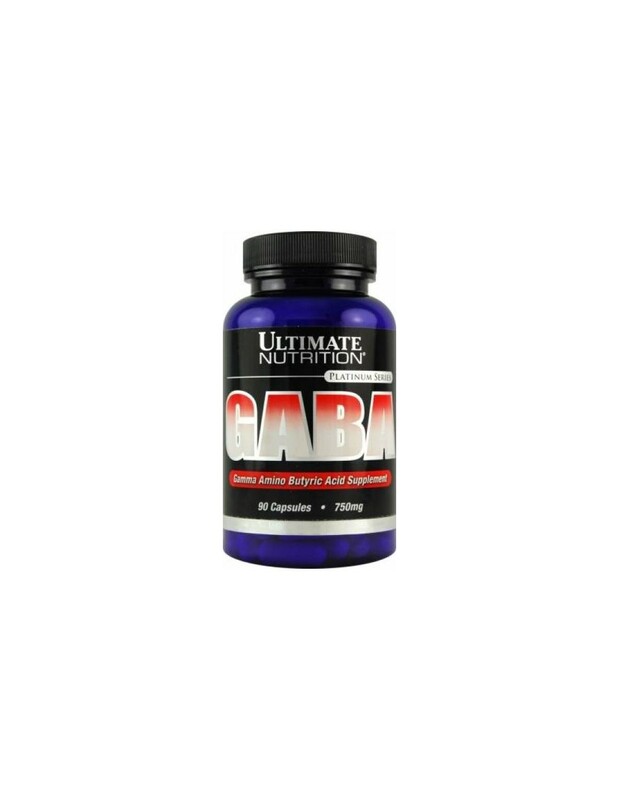 Ultimate Nutrition GABA provides you with 1500mg of GABA with only 2 capsules. Integrate with Ultimate GABA and get rid of all negative vibrations immediately.